Us marketers are a tight-knit tribe. We share a lot of similar beliefs. We believe that content is king, that nothing is as sweet as first-page first position, and that interruption is the enemy. We also believe that video is the future. Right now people spend a staggering six hours a day watching video, and that number is only increasing. But I’d like to let you in on a little secret: even though us marketers know that video is the future, that our customers love it, and that it can be the most compelling and powerful marketing channel available -- it scares the hell out of us. And in general, we’re really bad at it. As the CMO of HubSpot, I personally love the video work we have done but also know firsthand how hard it can be. That’s why today we’re introducing HubSpot Video, a series of new features woven throughout the entire HubSpot growth platform. This isn’t a new app or a simple integration. It’s the video-ification of HubSpot. We took this approach because we believe it’s exactly what the industry needs. We’ve been talking about video strategy for years, but adoption of video by most businesses has been painfully slow. In our own marketing work at HubSpot, we’re still just figuring it out. Video can transform your business -- but it’s hard to get right. Here’s why. Why we fail at video. A. We’re afraid of video. Going on camera puts you and your business out there in a way that a blog post or a whitepaper doesn’t. Once you push that record button, there's nowhere to hide on camera -- and that can make you feel exposed and out of your element. You're not a professional actor, you're a marketer! What if you embarrass yourself? As a result of these fears, video has become something that is fussed over like no other type of content. We take lots of time to produce it, hire expensive agencies to make sure it’s good, and generally end up with a few high production, but ultimately not-too-impactful videos. It's just way too infrequent, way too safe, and mostly mediocre. B. Our video strategy is stuck in 2010. It’s hard to measure the impact of video, so our collective yardstick for success has become the viral video: an internet phenomenon that only .0001% of all videos reach (an even smaller percentage of which are branded). This way of thinking is insane. 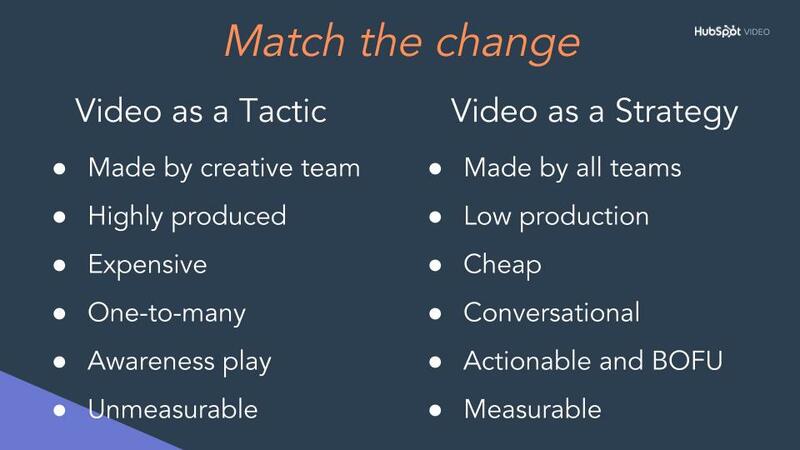 If you start out with this expectation, your video strategy is already on a poor foundation. Video is a great top-of-funnel awareness tool, but it’s also great at the bottom of the funnel -- and everywhere in between. It’s just a great channel for communication in general. With people consuming video at all times a day and for all sorts of different reasons, views alone is an ineffective metric to pin all your hopes to. It’s time to rethink what video is for, who makes it, and how we make it. How people watch video has changed. 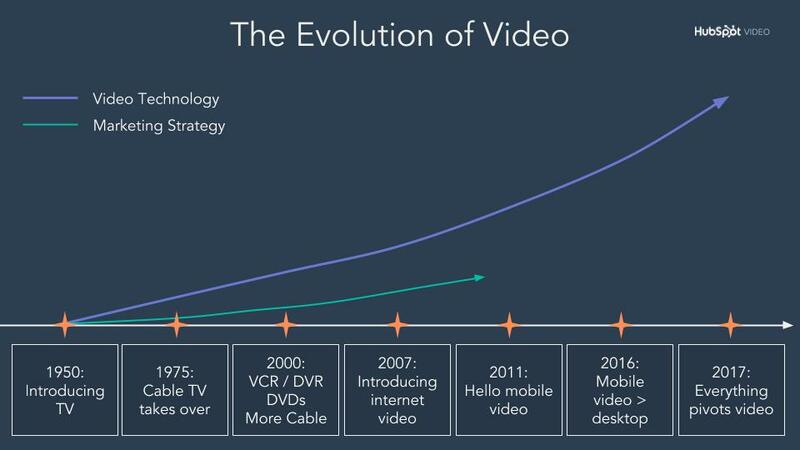 The way people consume video today is very different than it was in 2010. 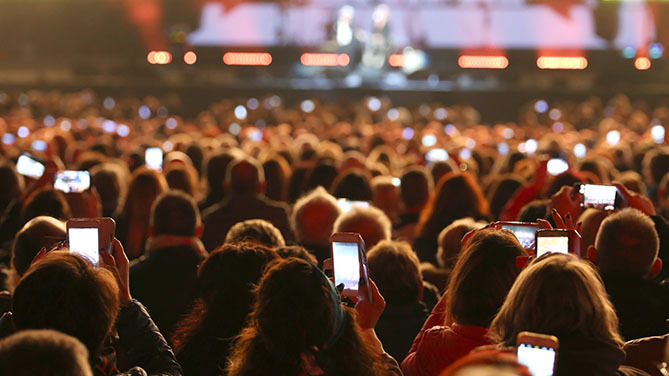 Smartphones and high-speed wifi has made high-definition video consumption available anywhere, at any time. This increase in accessibility has led to a boom in how many people watch videos, and this steadily expanding audience demands new and different types of content on a regular basis. Publishers and individuals alike have been more than happy to fulfill that demand. This influx of video content creators means that we’re not just all watching the same viral video anymore. Today we’re drawn towards more personal, authentic videos. We can watch anything at any time, more often than not we're opting for Snapchat and Instagram stories. These platforms host videos from our friends -- and it doesn't get much more personal or authentic than that. More than anything, we want to hear from people like us. And with the ability to create great video with nothing more than a smartphone, more people than ever before can produce and share quality content. But we’re not just watching video from our friends on Instagram and Snapchat. Influencers and savvy brands create video content that feels like it's from a friend and blends into our feeds naturally. They get it: people want personal, authentic videos. Video has changed and we need to match the change. If you want to transform your business through video, you need to take a more personal, authentic, and conversational approach to the content. 86% of people say authenticity is important when deciding which brands they like and support. A simple way to increase authenticity is to use the people on your team to create videos. Keep your content short, simple, and honest. Speak directly to a specific audience and be yourself. Let people into your world -- don’t try and create an artificial environment. The more personal your videos are to a specific audience, the more likely they are to resonate with the people that matter most to your brand. Marketers need to use the data they have to build videos for specific audiences, even if those audiences seem small or niche. If you have a big update for the 25 people who buy a specific product from you, organize them into a list and send them an email with a video specifically for them. Use data to guide and optimize this approach. Think about where you can add video to landing pages even if they are way down the funnel. A personalized, authentic message at that point may have a big impact on conversion rates. Build an experience around video. Video is no longer a passive experience: you can now comment on, message, share, or create your own video in response to a video you’ve just watched. Give your marketing video the same treatment. Include in-video CTAs and forms to make your video interactive. 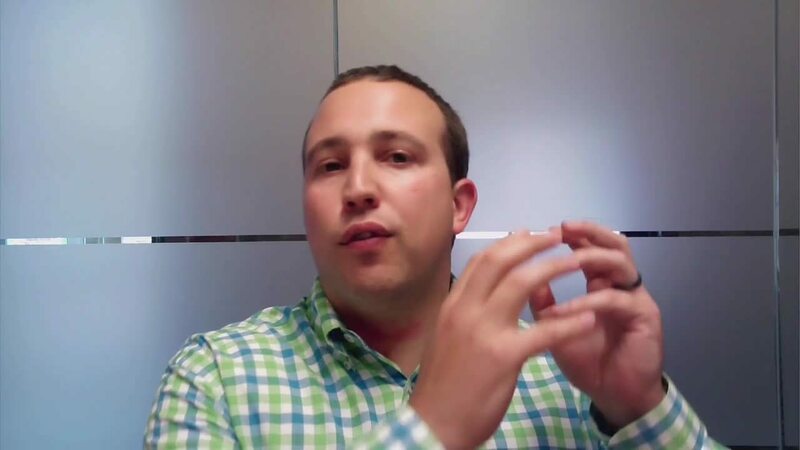 Build lists and workflows that increase touch points around a single video. Finally, sometimes your videos just won’t work -- and that’s ok. It’s a good idea to create more video of lower production quality more frequently to increase your odds of reaching the right group. This approach will also keep your videos fresh and topical. Don’t create video just to create video, but do think about video in everything you do. 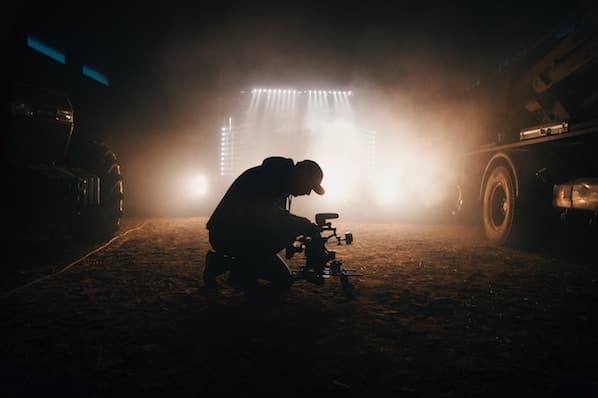 This doesn't mean you need to abandon your big creative video efforts -- just make sure those big productions aren't the only way your company uses video content. Video needs to be a business strategy, not a marketing tactic. Most businesses think of video as a powerful marketing tactic -- which it is -- but all your teams can benefit from incorporating video into their workflows and strategies. At HubSpot, personalized one-on-one videos are part of the sales process (we email prospects personalized videos on how to use their trial), and part of how our services team solves tickets and onboards new customers. Our marketing team was the first team to really dive headfirst into video, but as other teams saw the impact video had for us, they picked it up and adapted it to their own departments' goals. Now, video is a critical element of making our flywheel spin. All our front office teams use video -- and their videos often work together to move people down the funnel. Similarly, to truly transform your business with video you need to turn video from a marketing tactic into a complete business strategy. As a marketer, you’re best suited to lead the charge. Learn more about using video in your sales process here, and services process here. There's a lot that goes into making a business-wide video strategy work. Up until now, we’ve seen customers stitch together a series of tools to personalize videos, optimize them, and make them interactive. But today, HubSpot Video makes all of this possible. HubSpot Video -- a series of new video functionality woven throughout the HubSpot platform. Learn more about HubSpot Video here. With HubSpot Video, marketers can now host and manage video files inside of HubSpot for free. You can embed those videos into website pages, blogs, and social media channels with just one click. 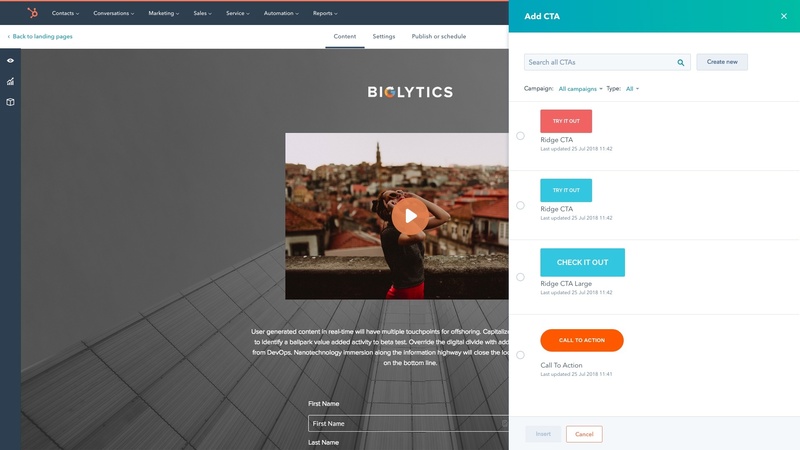 You can also add in-video CTAs and forms to make videos interactive. New video specific landing page analytics help maximize the impact of your video marketing campaigns and make it easy to personalize your videos. HubSpot Video also stretches across sales and services. 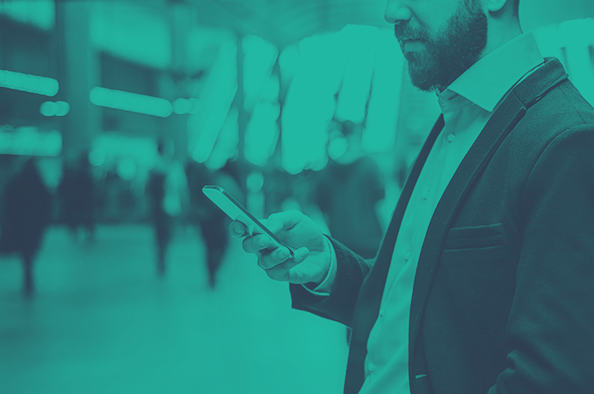 Salespeople can build stronger relationships with prospects by creating, sharing, and tracking personalized videos right from the HubSpot CRM. Service teams can help customers faster and more completely with personalized help videos created and shared directly from Service Hub. Learn more about all the features of HubSpot video here. 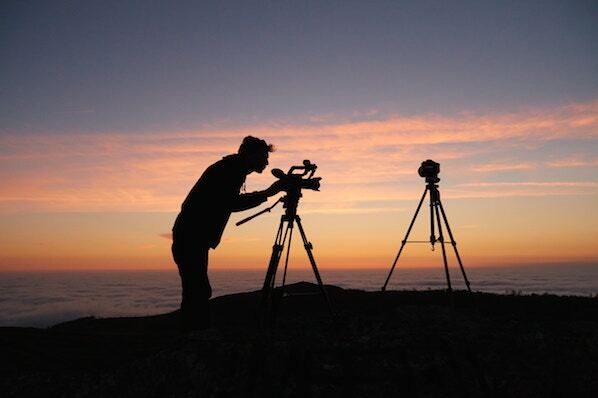 Video is the future, and it’s time to do more than just believe that. Video is one area of marketing where there's still a really big first mover advantage. It’s been around for a while, but very few are doing it well. If you can jump your strategy forward and take a more personalized, authentic, and business-wide approach to video, we’re sure it can transform your business. HubSpot will be here to help -- with new tools, certifications, and more. 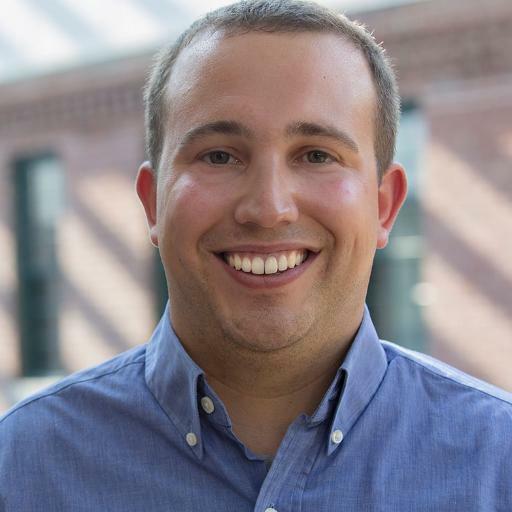 It’s only the beginning for HubSpot and video.